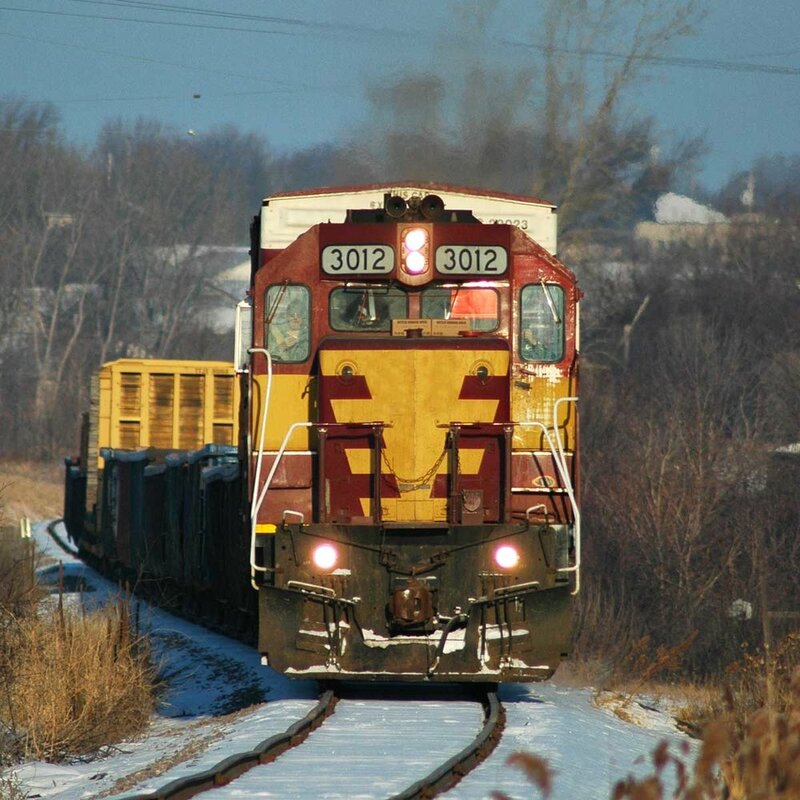 FMW provides a variety of strategic planning services to short line, regional, and tourist railroads as it pertains to motive power and general strategic planning services. The following sections provide a summary of some of the services we provide our clients. The leadership of FMW have worked with clients seeking to either enter the rail space with a new product or expand their position in the rail industry. This work has included: 1) completing market analyses; 2) undertaking competitive analyses; 3) working with companies to develop strategies to approach rail industry partners; and 4) making introductions for customers to contacts within the rail industry. Whether you have yet to approach contacts within the rail industry with your product, or you would like to expand the reach of your product, FMW is prepared to assist you in developing a strategy to expand the reach of your technology in the industry. Developing a locomotive fleet strategy is a way to optimize the operations, reliability, and economics of your motive power fleet. Developing a fleet plan can include any of the following: 1) determining lease vs. owned power and what suits your needs; 2) standardization of power; 3) developing an integrated and comprehensive maintenance plan that balances scheduled maintenance with the needs of your railroad; 4) analyzing operations to determine if the power on hand is meeting the needs and, conversely, determining if upgrading or modifying your motive power will make economic sense; and 5) other related diesel-electric locomotive services. Running a tourist railroad is a unique enterprise - one that requires the melding of preservation, mechanical, marketing, and customer service skill sets. The leadership of FMW and its associates provide an entire host of strategic planning services, ranging from conceptual design of equipment and track layout, to developing marketing and social media strategies. In addition to the mechanical, technical, and marketing solutions, FMW also hosts experienced grant writers. In the past five years, the leadership of FMW has written or advised organizations in the solicitation and winning of more than $2 million in grant monies. Contact us today to see how we might be of assistance to your tourist rail organization.